It could be frustrating when you are trying to install any application and it denies to install. 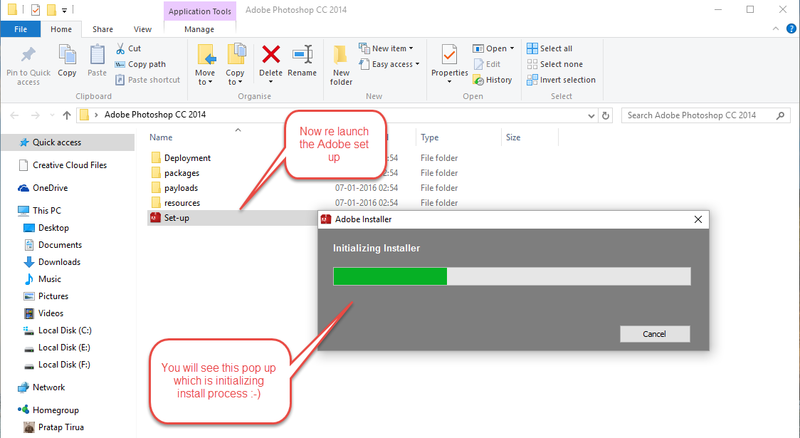 This time I came across when i face the same problem while I was trying to install Adobe Photoshop CC 2014 which I recently uninstalled due to few windows issues when I upgraded my windows 7 professional to windows 10 professional. When I tried to initiate the installation process it suddenly gave me an error “We've encountered the following issues”. Installer failed to initialize. Please download Adobe support advisor to detect the problem. There was a link mentioning Get Adobe Support Advisor. I clicked on that and boom The Adobe Support Advisor has been discontinued. The web page said. I even restarted my system couple of time but it didn't help. Then after a bit of research I was able to install and same fix I am going to provide in this article. I hope it is going to help you. Please note this fix is also works with Adobe Premiere Pro CC 2014. 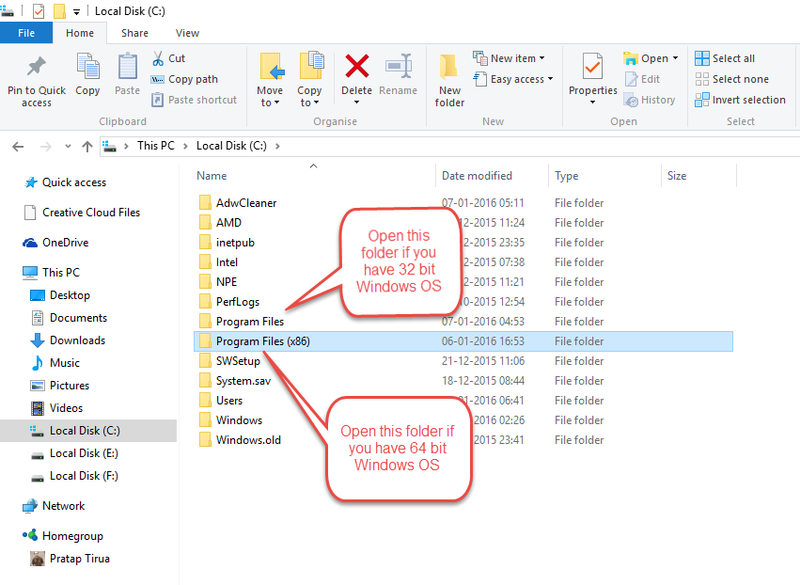 If you are using 32 bit windows OS then open folder Program files else open Program Files x86 if you using windows 64 bit windows OS. 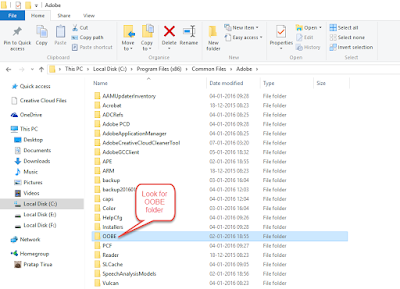 There you need to search folder OOBE and need to rename this folder to OOBE.old. Please Go ahead and follow on screen instruction to install the desired application. I have also provided screenshots for the convenience. If you are a Mac OS X user, please get the OOB folder from below path and rename it to OOB.old. Please comment if you need further help or want to share something which could help the community. Hello, i never installed any adobe product but it has kept promoting this install it on a new pc. 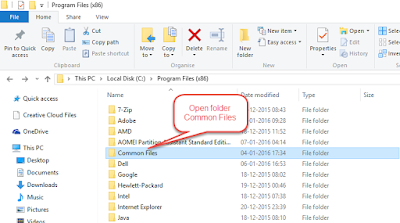 I tried but there is no OOBE file in common files folder...so what to do? 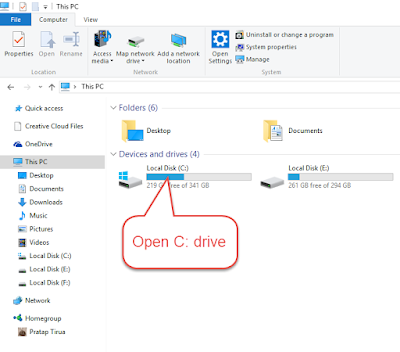 Hi Syed, It is kind of strange that OOBE folder is missing and your are still getting the issue. Anyways download adobe creative cloud from given link and after installation use your adobe id to login and install the adobe product you have been looking for. Copy and paste the below link to download the adobe suite. Interesting idea to solve the problem, thank you for sharing these instructions. I have after installing Photoshop was a problem with the system dll file. 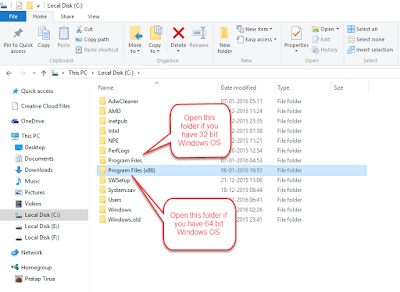 I downloaded a new file http://fix4dll.com/xlive_dll and solved the problem. Who needs, I advise you to try. It helps. I am trying to install illustrator cs6 on OS X.
I am assuming that you have already renamed OOBE folder. Now under Finder Menu Click on Go-Go to Folder and then Type "/Library/Application support/Adobe" without quote and Press Go. 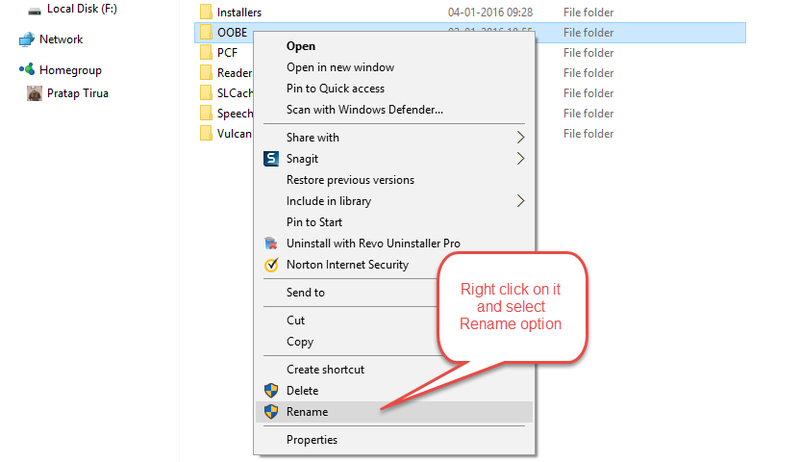 Look for the folder CAP and then delete it and start installation once again. let me know if it fix your problem. i tried oobe.old but same issue. i deleted pending rename operation from regedit but issue same. 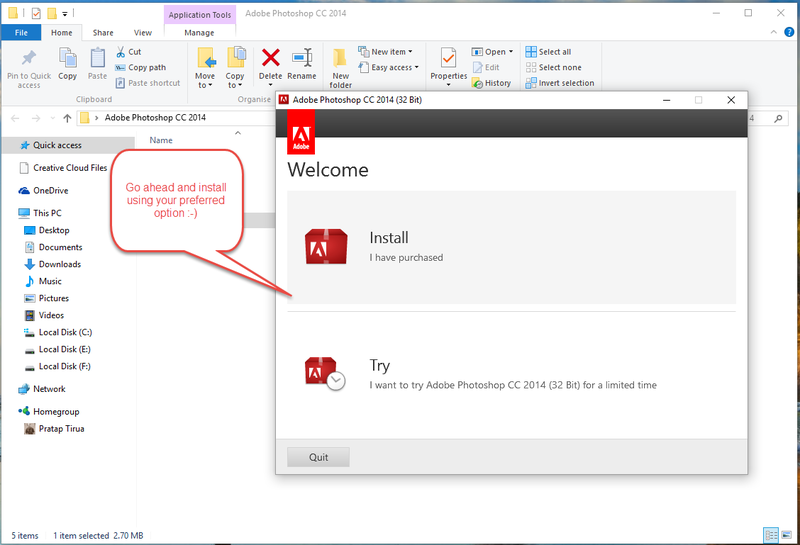 i also tried AdobeCreativeCloudCleanerTool, adobe support adviser, application manage.., but nothing helped me. 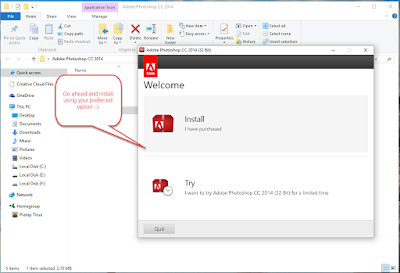 Hi Ash, Try to download your adobe product using below tool. thanks Pratap, this worked for me .. I deleted the caps file. I even renamed the OOB to OOB.old but the installer is coming up with same error message. Please help!! For me, the OOBE folder is not under Common Files but under "C:\Users\MyUser\AppData\Local\Adobe". 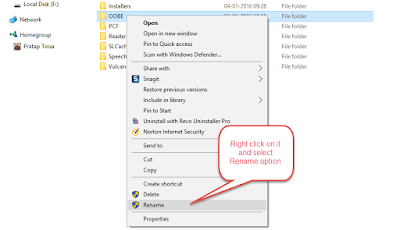 It does not allow me to rename or delete OOBE folder. Please advise. Ok.. 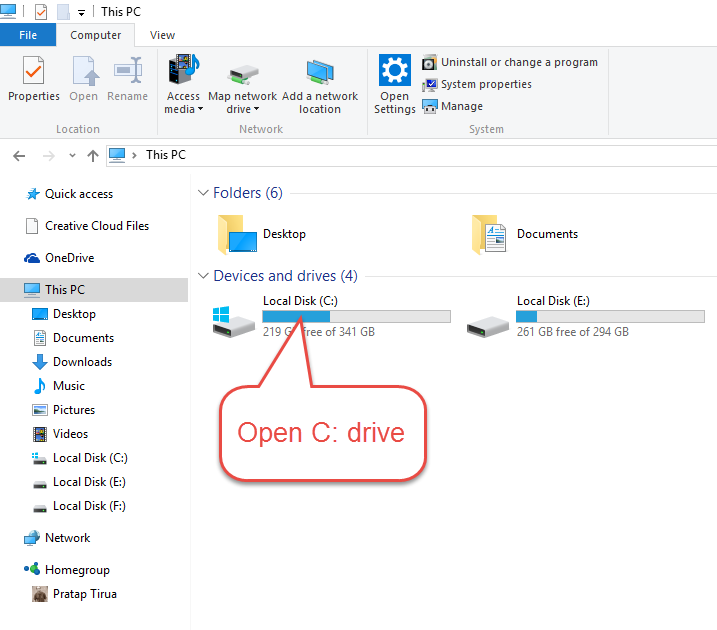 So I found OOBE under Common Files as well but no luck with renaming or deleting it. hello sir i don't hsve oobe file in my pc??? Aha! Thanks dear, You saved my day from boring troubleshooting process.. thanks, thanks a lot..
work like a charm, thaanks! Very Very good. I done on this way. Thank you so much..be happy..
Hi Pratap Tirua. I just upgraded to the latest version of Windows 10, version 1709. For whatever reason, I needed to do a clean install. This required me to now install all of my programs. The one I'm having difficulty with is Premiere Pro CS5.5. The first time I attempted to install it from the Disk, it got to 99% and then crashed. I followed your very clear instructions, and it did start installing. It only made it about 3/4 of the way across the Adobe installer window before I was notified that the Installer failed to Initialize. Is it perhaps the age of my version of Premiere Pro causing it to fail?